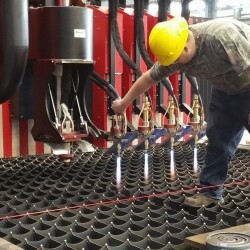 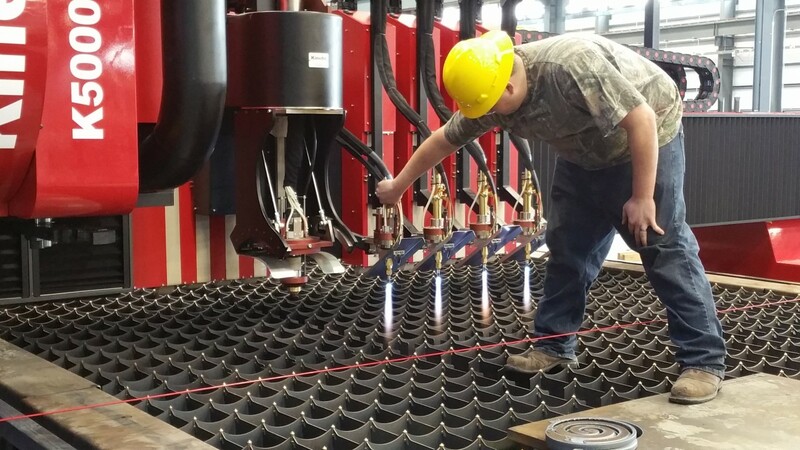 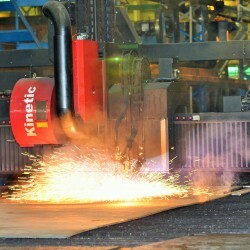 AMP offers several different steel plate burning services to cut your steel plate into the required size or shape. 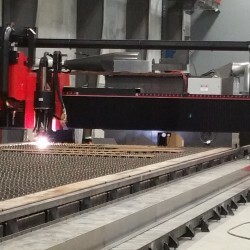 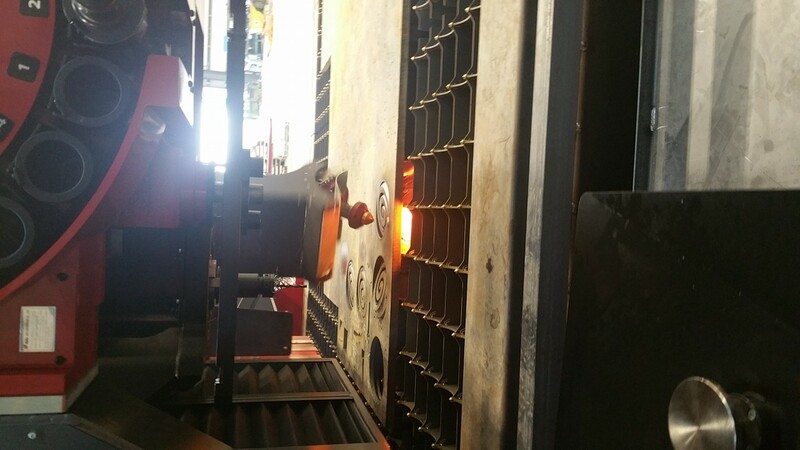 AMP can cut up to 12″ thick plate to your exact specifications using one of our steel burning processes. 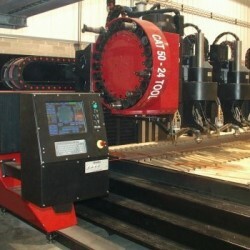 We perform oxy-fuel cutting for quick, clean cuts in steel plate. 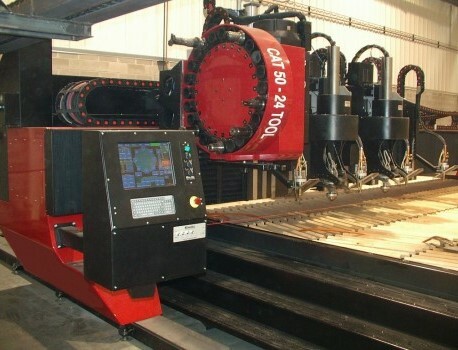 We can ensure precise cuts to meet your project’s requirements. 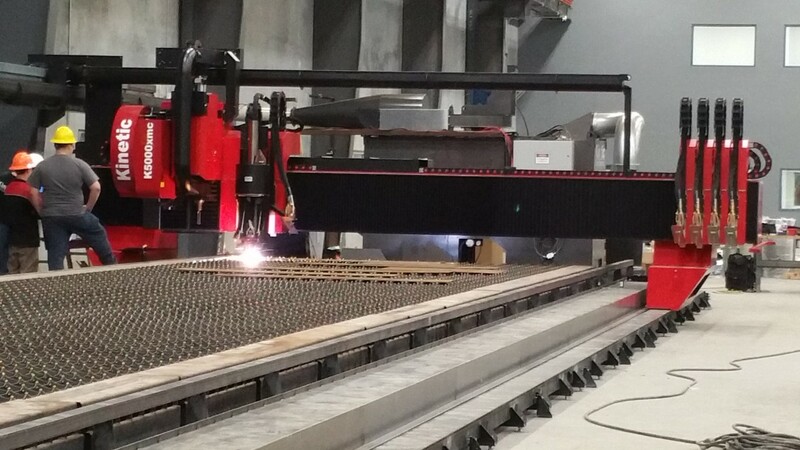 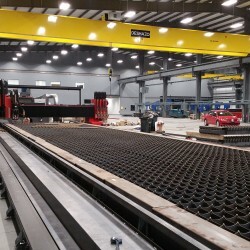 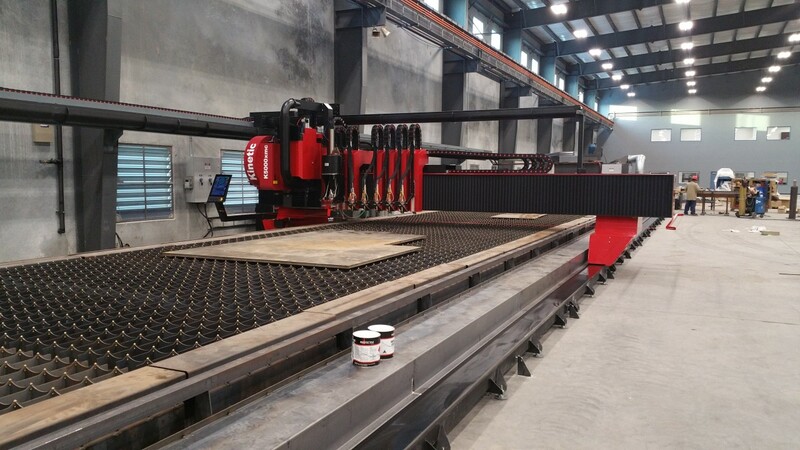 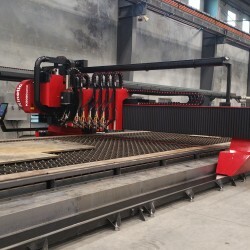 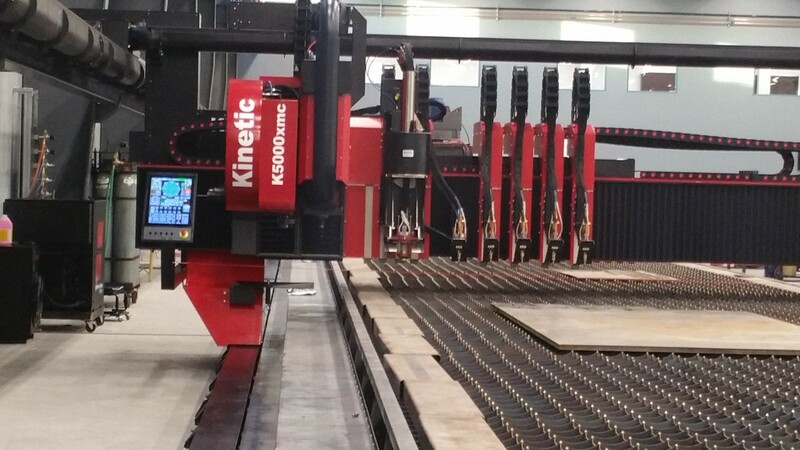 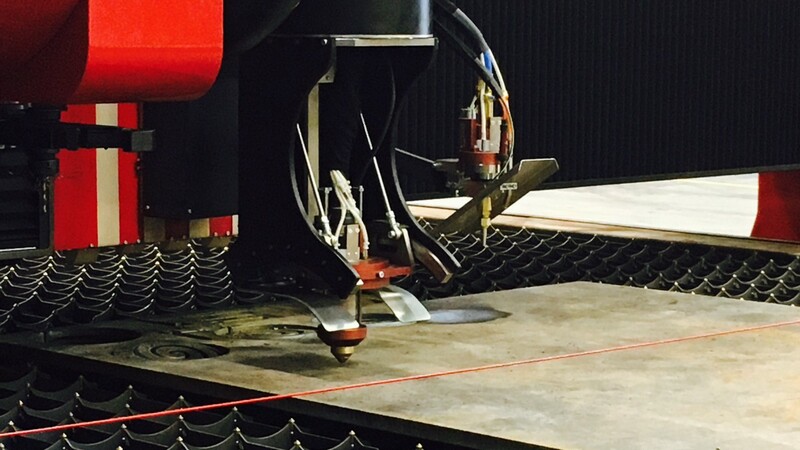 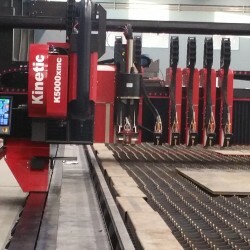 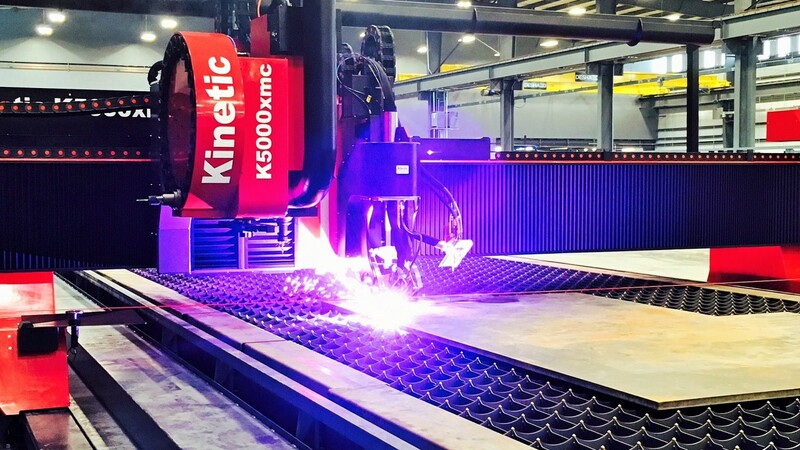 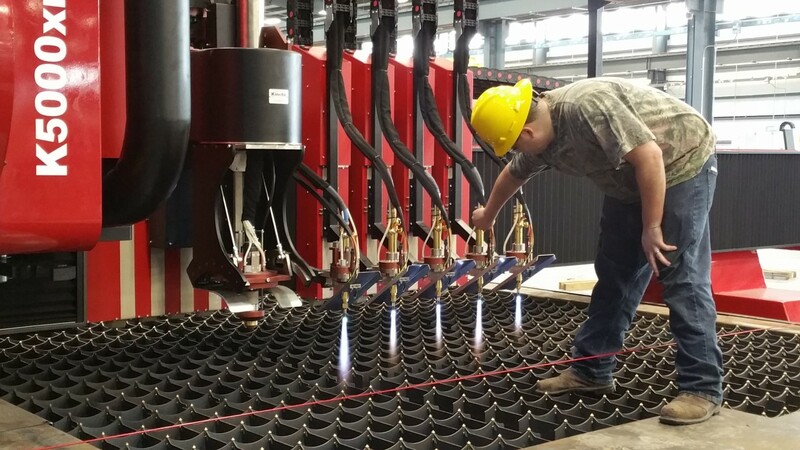 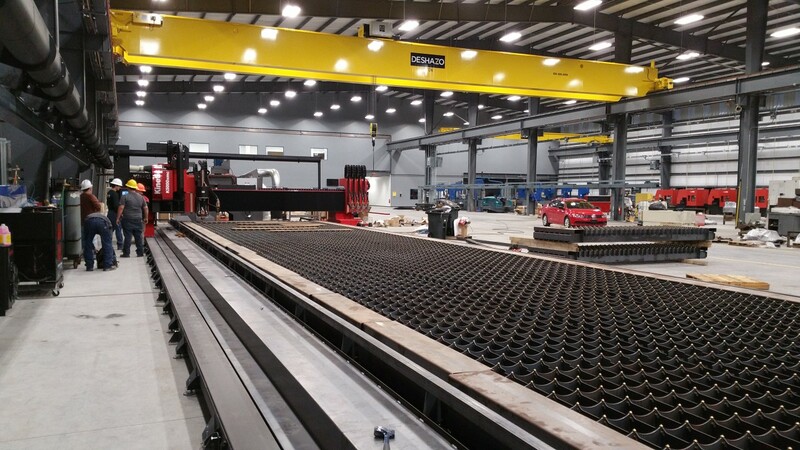 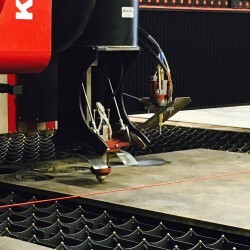 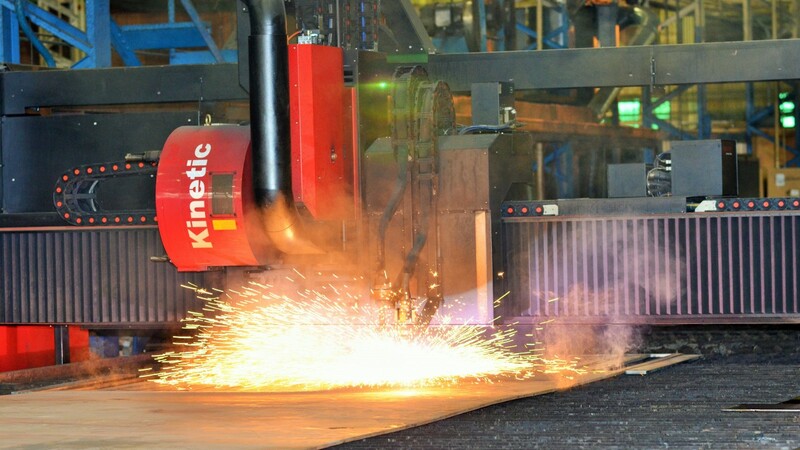 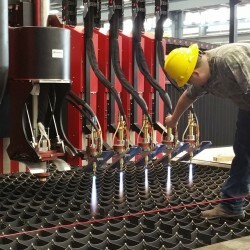 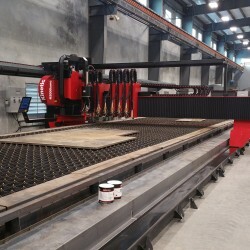 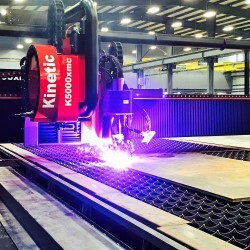 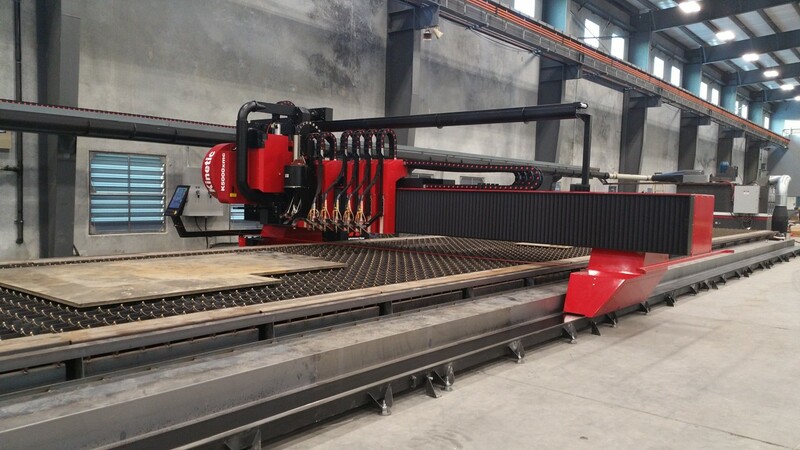 For shapes that demand tighter tolerances, AMP also offers high-definition steel plasma cutting. 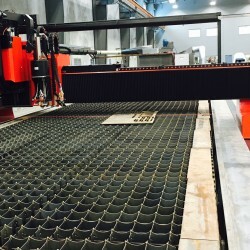 This process can create even the most complex steel plate parts with ease. 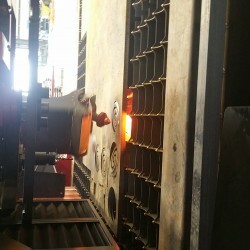 All of AMP’s burning methods create perfectly cut parts to match the needs of your project. 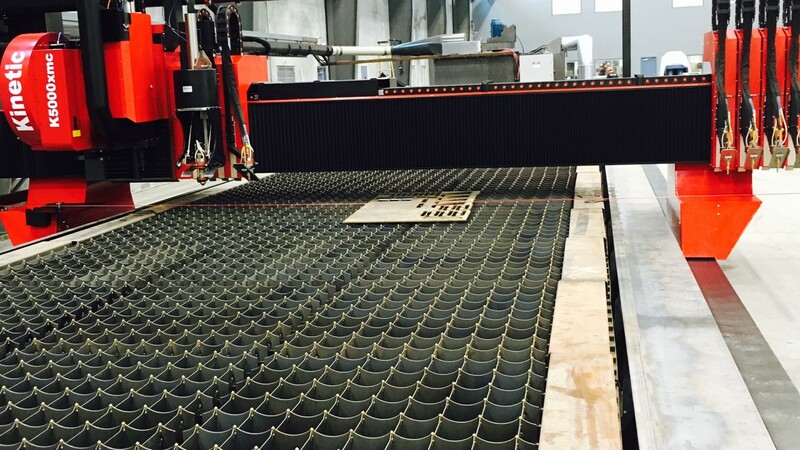 No matter the shape or quantity you require, AMP can deliver.